Contact us now to draft your FREE Will. You can give the final instructions regarding where your assets will go, whether it is monetary assets (money) or sentimental (e.g. a car). You can ensure the well-being of your loved ones, meaning they will be looked after even when you are no longer there for them. If you have minor children, you can nominate guardians in your will. If you passed away without a will, your minor children’s inheritance will be kept in the “Guardian Fund” until they come of age. By nominating an experienced executor yourself, you relieve your grieving family members of having to settle your will themselves. By having a will, you avoid any uncertainty and unnecessary disputes among loved ones. 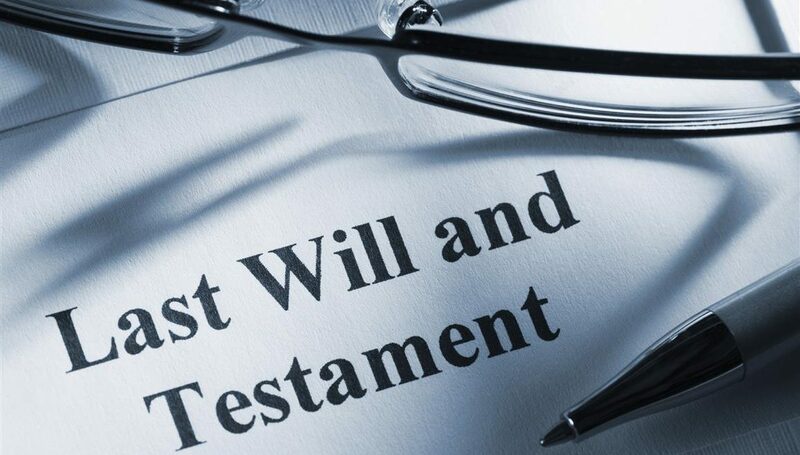 The existence of a will makes the administration of the estate much easier and cost-effective.